The Hoosier Chapter of SWANA was chartered on August 5, 1993. Membership is comprised of solid waste facility operators, private sector service providers, solid waste management districts, consultants and equipment vendors throughout Indiana. We make it a priority to support landfill operators through our annual Indiana Landfill Operators Training Course. An annual golf outing and training is held in June each year to promote commaderie among professionals and offer operators a chance to keep current on today’s issues. Recently, the Hoosier Chapter of SWANA, Buckeye Chapter and Bluegrass Chapter supported a Tri-State Conference. This conference had great networking and educational opportunities. 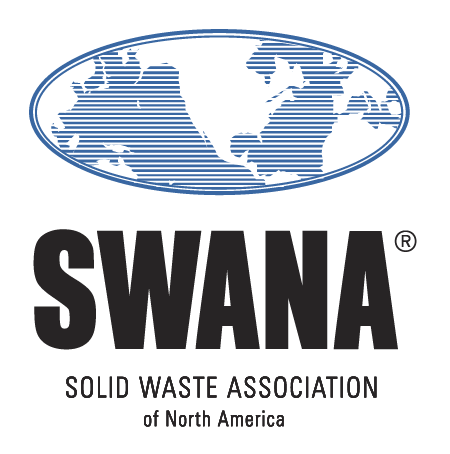 Through all its activities, Hoosier Chapter of SWANA strives to advance the practice of environmentally and economically sound management of municipal solid waste.